This is the most popular design inspired by Frozen. 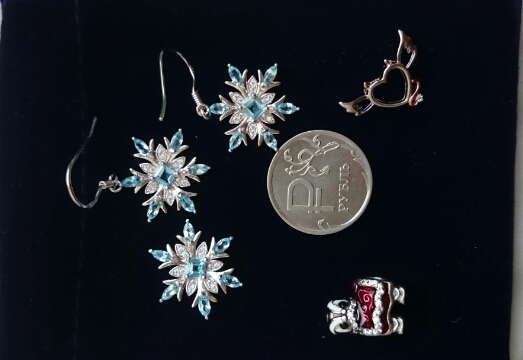 Blue Topaz provides strong protection against negative energy, energy vampirism, and psychic attack. This ring in sterling silver has the power of positive energy to strengthening courage, leadership qualities, joy, happiness, and achieve a new height of success. looks very beautiful. gregarious seller. thank you for fast delivery! поздновато gift ordered, but all have, than we expected. seller recommend. can not say this silver (appearance silver) After a couple of days (accidentally forgot to remove) dark. The Only Thing that is not convenient without lock. accurate description. worked tracking. petersburg delivery 2 week. packaging is intact. it looks like the photo, бледнее but a little color stone. level workmanship. 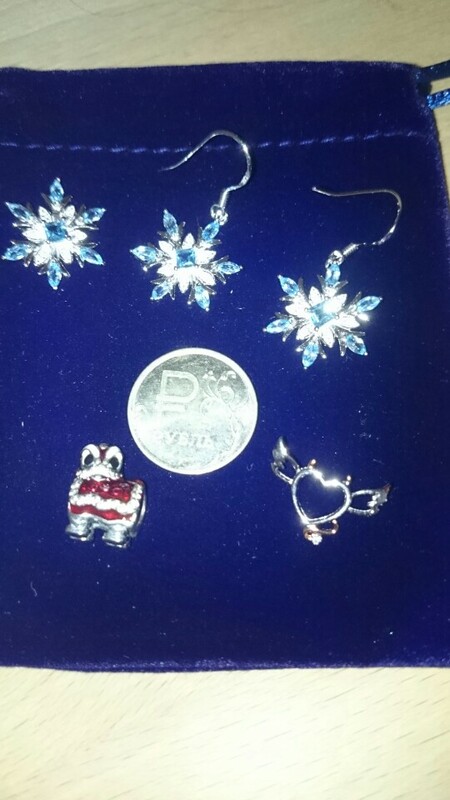 Very beautiful and sparkling earrings, thank you!